We’ve seen numerous leaks on this upcoming flagship, but now we’ve known few of the specifications which are confirmed, let’s have a look over them. MX5 will feature a 5.5′ screen with 1080p Display. Powered by MediaTek Hello X10 MT6795T SoC with octa-core processor. It has a RAM of 3GB and internal storage of 16GB. Runs on company’s own Flyme OS ( based on Android Lollipop). A 20.7MP camera is sported on the rear side while the front-facing camera is of 5 MP which is capable of recording videos in 1080p. Under the hood, it features a battery of 3,150mAh capacity. These are the key features that can be seen in MX4 Pro successor – MX5. 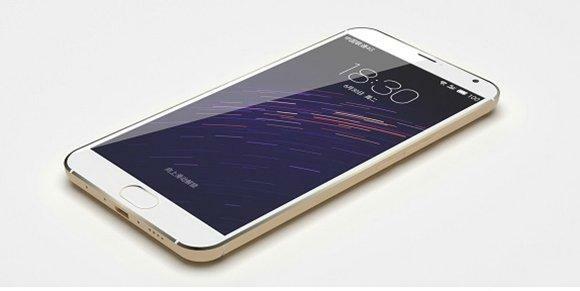 Comparing to the leak most of the specifications are common and this phone will come with full metal jacket style. Already Meizu M1 Note is launched in India which made a good fame with its ultra-high-end specifications for affordable price tag. 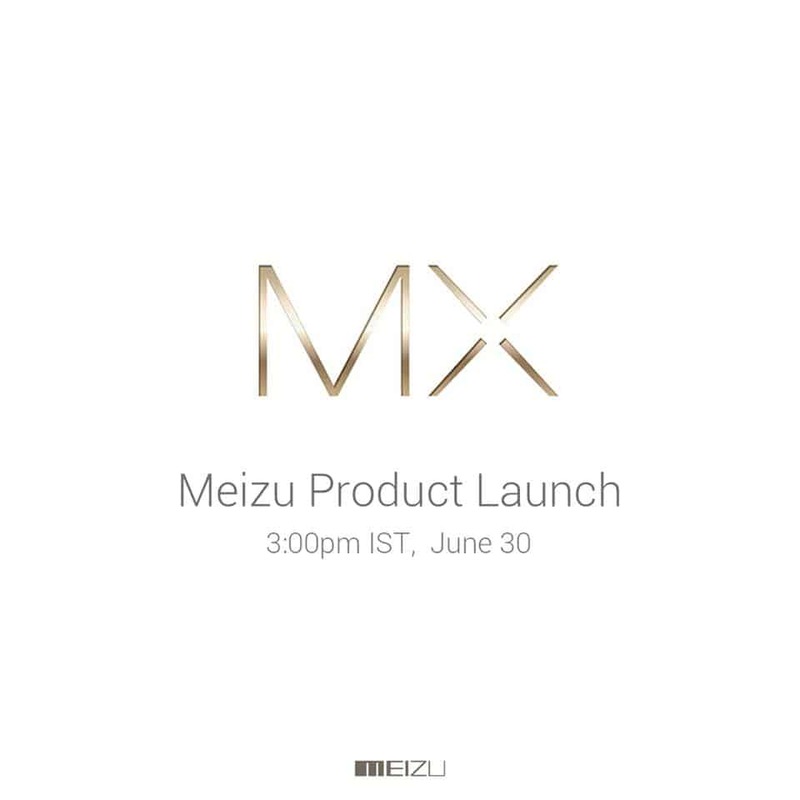 Like Xiaomi has Mi series – Meizu has MX lineup which is full of flagships. Last year in November MX4 Pro is debuted in China and has a record-breaking pre-orders.